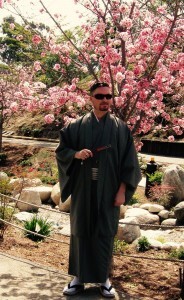 Learn all about Akira Ifukube, the man behind the monster music we love with Erik Homenick. A long time ago I came up with an idea for the Kaijucast and it’s now seeing the light of day! I hope you enjoy this new installment and demand more like it in the future. This episode entirely focuses on the life and work of one particular person from the giant monster landscape. 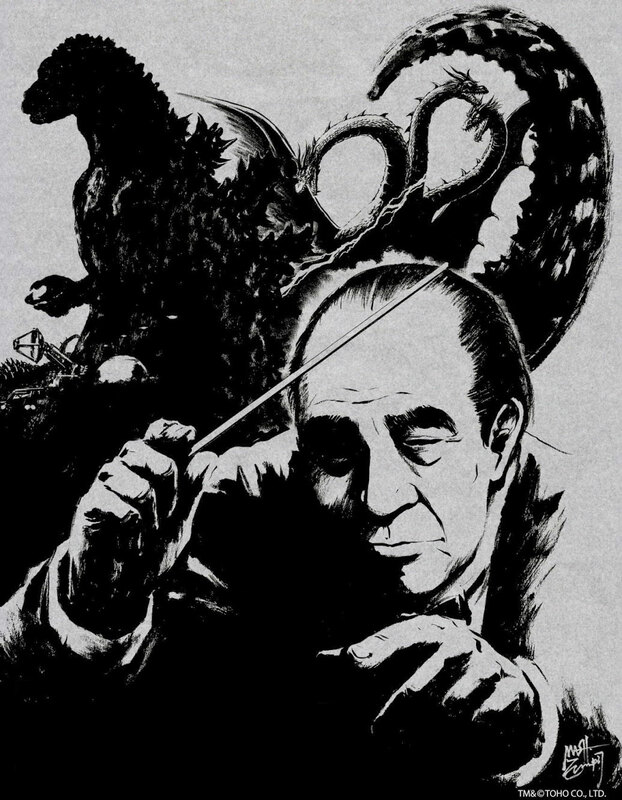 I asked Erik Homenick, the webmaster of AkiraIfukube.org to speak with me about Akira Ifukube and share knowledge about the man behind the monster music. This was recorded at G-Fest so make sure to head over to Erik’s website to see the latest updates on Ifukube’s english language biography; it’s a fantastic resource filled with information about Ifukube and his musical legacy. 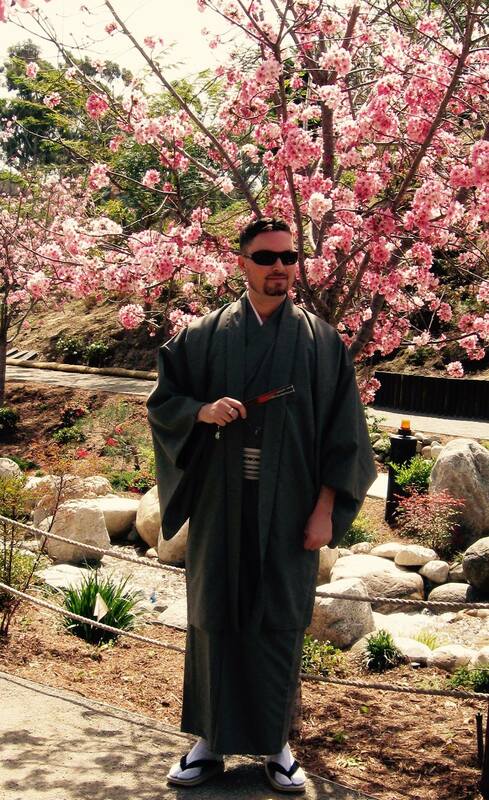 Erik Homenick enjoying Sakura in his home town of San Diego. *Going to RCCC? Fill out the Giant Monster Happy Challenger form! Don’t forget that our next discussion film is Godzilla Mothra King Ghidorah: Giant Monsters All-Out Attack! We are expecting a lot of responses, so please keep your thoughts, questions and reviews brief this time around. And make sure you have that homework turned in before September 25th to be included in the episode.